for those low to medium-volume production needs. 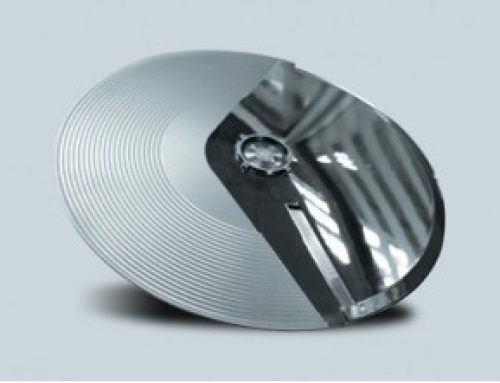 We make low to medium-volume production in plastics, metals and silicones uniquely affordable. If you are looking for low to medium runs, then you have come to the right place! 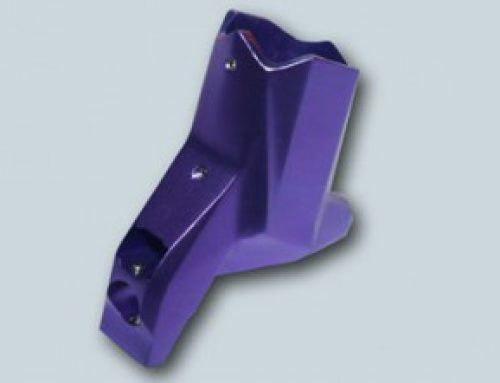 Our inexpensive rapid tooling for runs up to 100,000+ injection moulded parts may be exactly what you need. We continually invest in the latest equipment and rapid manufacturing technology and this, combined with our experienced staff, means that we are well equipped to handle low to medium-volume production programs. 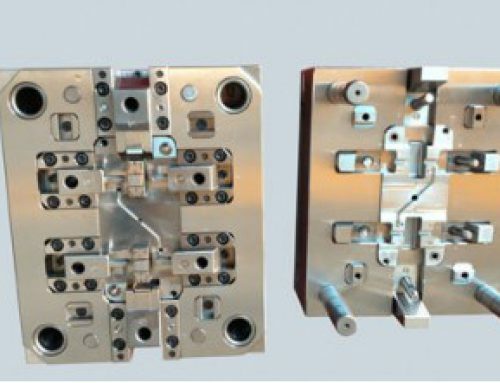 Low-volume production of injection moulded parts is ideal for a few hundred up to thousands of parts of varying complexity. 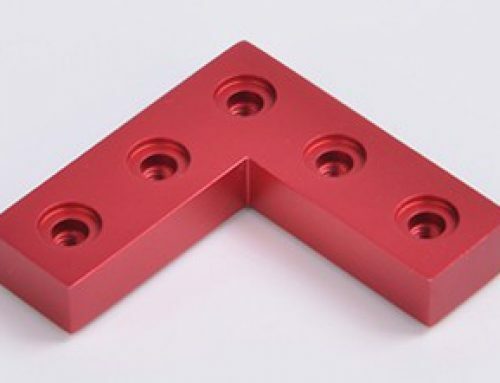 BEST Rapid’s affordable aluminum tooling or soft-tool steel tooling, makes it the most cost-effective method for this type of demand. BEST Rapid minimises the “cost of waiting” for your full production tooling run and enables you to get to market quicker by having an aluminum or soft steel tool made within 3-30 days, (depending on product complexity and tool functionality). Test your manufacturing or assembly processes with a pilot run prior to mass production to save time and money! 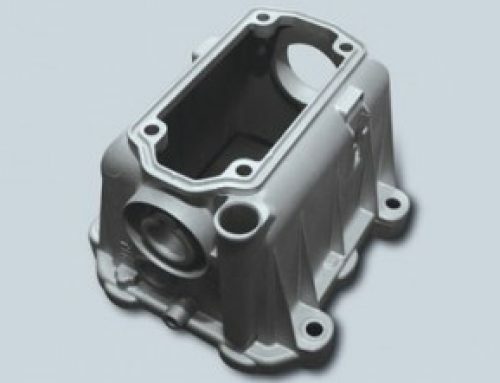 If you have a low to medium-volume requirement, please contact our expert team: info@bestprototyping.com or contact us using the form on this website or call us at +86 760 88658868 for a fast quote and advice.